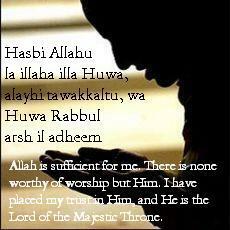 `Ibadah (act of worship) is an Arabic word derived from `abd (a slave) and it means submission. It portrays that God is your Master and you are His slave and whatever a slave does in obedience to and for the pleasure of his Master is `ibadah. The Islamic concept of `ibadah is very wide. If you free your speech from filth, falsehood, malice, and abuse and speak the truth and talk goodly things and do all these only because God has so ordained to do, they constitute `ibadah, however secular they may look in semblance. If you obey the law of God in letter and spirit in your commercial and economic affairs and abide by it in your dealings with your parents, relatives, friends, and all those who come in contact with you, then all these activities of yours are `ibadah. If you help the poor and the destitute, give food to the hungry, and serve the ailing and the afflicted persons, and do all this not for any personal gain of yours but only to seek the pleasure of God, they are nothing short of `ibadah. Even your economic activities, the activities you undertake to earn your living and to feed your dependants, are `ibadah if you remain honest and truthful in them and observe the law of God. In short, all your activities and your entire life are `ibadah if they are in accordance with the law of God, and your heart is filled with His fear, and your ultimate objective in undertaking all theses activities is to seek the pleasure of God. Thus, whenever you do good or avoid evil for fear of God, in whatever sphere of life and field of activity, you are discharging your Islamic obligations. This is the true significance of `ibadah, namely total submission to the pleasure of God; the molding into the patterns of Islam your entire life, leaving out not even the most insignificant part thereof. To help achieve this aim, a set of formal `ibadat (acts of worship) has been constituted, which serves as a course of training. 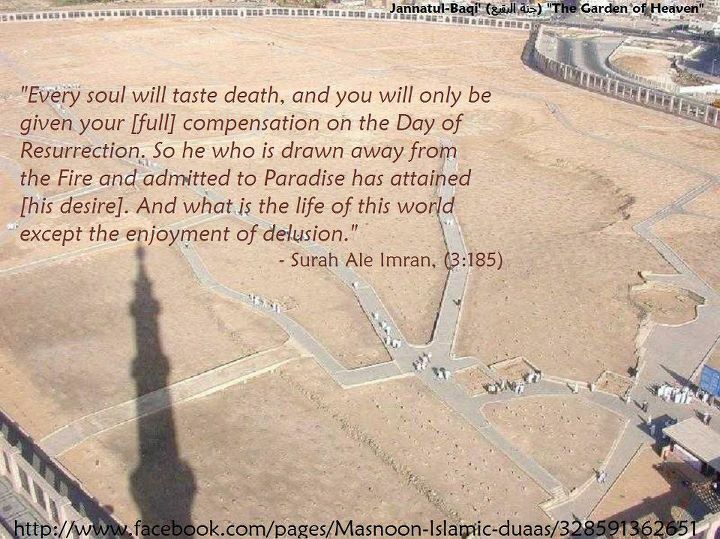 These `ibadat are thus the pillars on which the edifice of Islam rests. 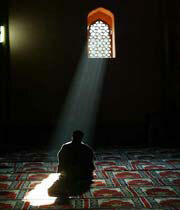 Salah (Prayer) is the most primary and the most important of these obligations. 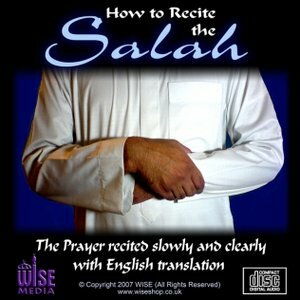 And what is salah? It is the prescribed daily Prayers which consist in repeating and refreshing five times a day the belief in which you repose your faith. You get up early in the morning, cleanse yourself and present yourself before your Lord for Prayer. The various poses that you assume during your Prayers are the very embodiment of the spirit of submission; the various recitals remind you of your commitments to your God. 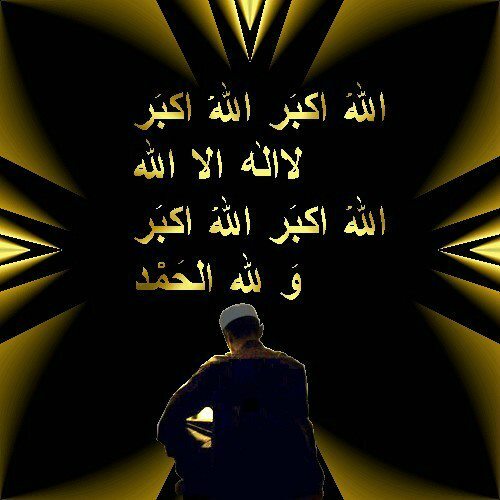 You seek His guidance and ask Him again and again to enable you to avoid His wrath and follow His chosen path. You read out from the Book of the Lord and express witness to the truth of the Prophet (peace be upon him) and also refresh your belief in the Day of Judgment and enliven in your memory the fact that you have to appear before your Lord and give an account of your entire life. This is how your day starts. Then, after a few hours the muezzincalls you to Prayer, and you again submit to your God and renew your covenant with Him. You dissociate yourself from your worldly engagements for a few moments and seek audience with God. This once again brings to the fore of your mind your real role in life. After this rededication you revert to your occupations and again present yourself to the Lord after a few hours. This again acts as a reminder to you, and you once more refocus your attention on the stipulations of your faith. When the sun sets and the darkness of the night begins to shroud you, you again submit yourself to God in Prayer so that you may not forget your duties and obligations in the midst of the approaching shadows of the night. And then after a few hours you again appear before your Lord, and this is your last Prayer of the day. 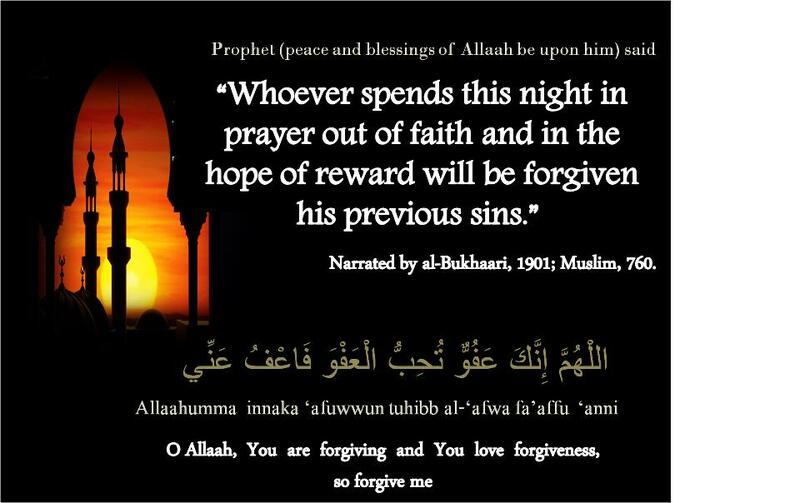 Thus before going to bed you once again renew your faith and prostrate before your God. And this is how you complete your day. The frequency and timings of the Prayers never let the object and mission of life be lost sight of in the maze of worldly activities. It is but easy to understand how the daily Prayers strengthen the foundations of your faith, prepare you for the observance of a life of virtue and obedience to God, and refresh that belief from which spring courage, sincerity, purposefulness, purity of heart, advancement of the soul, and enrichment of morals. Now see how this is achieved: You perform ablution in the way prescribed by the Prophet (peace be upon him). You also say your Prayers according to the instructions of the Prophet. Why do you do so? Simply because you believe in the prophethood of Muhammad (peace be upon him) and deem it your bounden duty to follow him ungrudgingly. 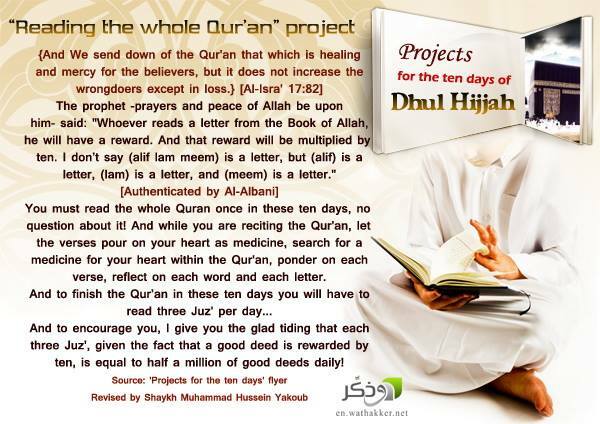 Why do not you intentionally mis-recite the Qur’an? Isn’t it so because you regard the Book as the Word of God and deem it a sin to deviate from its letter? In the Prayers you recite many things quietly and if you do not recite them or make any deviation from them, there is no one to check you. But you never do so intentionally. Why? Because you believe that God is Ever Watchful and that He listens to all that you recite and is aware of things open and hidden. What makes you say your Prayers at places where there is no one to ask you to offer them or even to see you offering them? Isn’t it so because of your belief that God is ever looking at you? What makes you leave your important business and other occupations and rush towards the mosque for Prayers? What makes you terminate your sweet sleep in the early hours of the morning, to go to the mosque in the heat of the noon, and to leave your evening entertainments for the sake of Prayers? Is it anything other than sense of duty—your realization that you must fulfill your responsibility to the Lord, come what may? And why are you afraid of any mistake in Prayer? Because your heart is filled with the fear of God and you know that you have to appear before Him on the Day of Judgment and give an account of your entire life. Now look! Can there be a better course of moral and spiritual training than Prayer? It is this training which makes a man a perfect Muslim. It reminds him of his covenant with God, refreshes his faith in Him, and keeps the belief in the Day of Judgment alive and ever present before his mind’s eye. It makes him follow the Prophet and trains him in the observance of his duties. This is indeed a strict training for conforming one’s practice to one’s ideals. Obviously if a man’s consciousness of his duties towards his Creator is so acute that he prizes it above all worldly gains and keeps refreshing it through Prayers, he would certainly not be inviting the displeasure of God hat he all along has striven to avoid. He will abide by the law of God in the entire gamut of life in the same way as he follows it in the five Prayers every day. This man can be relied upon in other fields of activity as well, for if the shadows of sin or deceit approach him, he will try to avoid them for fear of the Lord that would be ever present in his heart. And if even after such a vital training a man misbehaves himself in other fields of life and disobeys the law of God, it can only be because of some intrinsic depravity of his self. 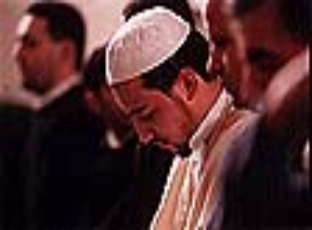 Then again you must say your Prayers in congregation and especially so the Friday Prayer. 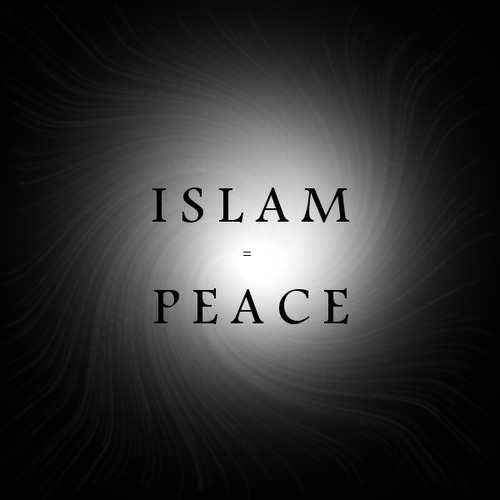 This creates among the Muslims a bond of love and mutual understanding. This arouses in them the sense of their collective unity and fosters among them national fraternity. 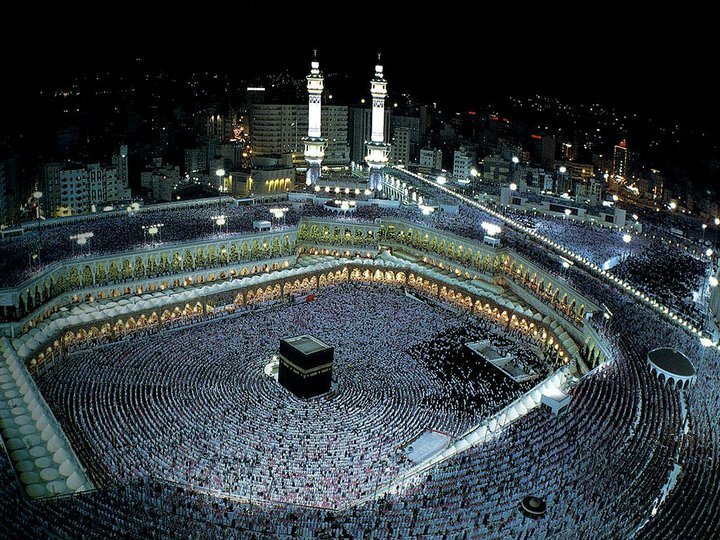 All of them say their Prayers in one congregation and this inculcates in them a deep feeling of brotherhood. 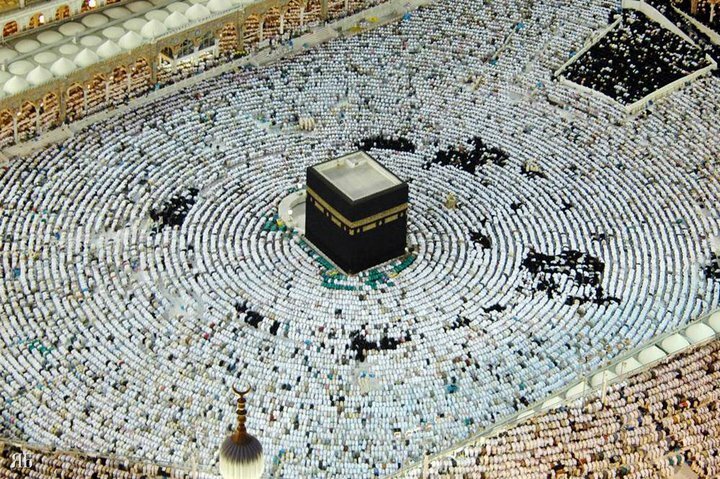 Prayers are also a symbol of equality, for the poor and the rich, the low and the high, the rulers and the ruled, the educated and the unlettered, the black and the white all stand in one row and prostrate before their Lord. Prayers also inculcate in Muslims a strong sense of discipline and obedience to the elected leader. In short, Prayers train them in all those virtues that make possible the development of a rich individual and collective life. 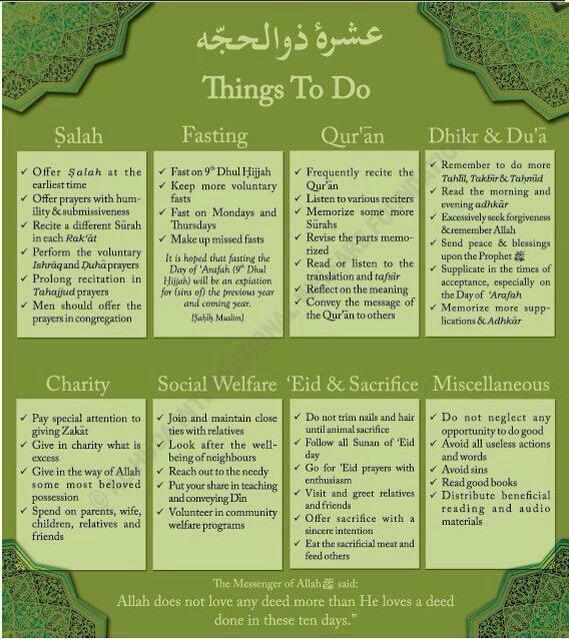 These are a few of the myriad of benefits we can derive from the daily Prayers. What is the ruling on Celebrating the night of the Isra’ and Mi’raaj, which is the twenty-seventh night of Rajab? There is no doubt that the Isra’ and Mi’raaj (the Prophet’s Night Journey and Ascent into heaven) are two great signs of Allaah which point to the truthfulness of the His Messenger Muhammad (peace and blessings of Allaah be upon him), and the greatness of his status before Allaah. There are mutawaatir reports from the Messenger of Allaah (peace and blessings of Allaah be upon him) that he was taken up into the heavens, and their gates were opened for him, until he passed beyond the seventh heaven, where his Lord spoke to him as He willed, and enjoined the five daily prayers upon him. At first Allaah, may He be exalted, enjoined fifty prayers, but our Prophet Muhammad (peace and blessings of Allaah be upon him) kept going back and asking Him to reduce it, until He made them five, so they are five obligatory prayers but fifty in reward, because each good deed is rewarded tenfold. To Allaah be praise and thanks for all His blessings. In the saheeh ahaadeeth it is proven that the Messenger of Allaah (peace and blessings of Allaah be upon him) warned against bid’ah (innovation) and stated clearly that it is misguidance, so as to show the ummah how serious the matter is and put them off it. 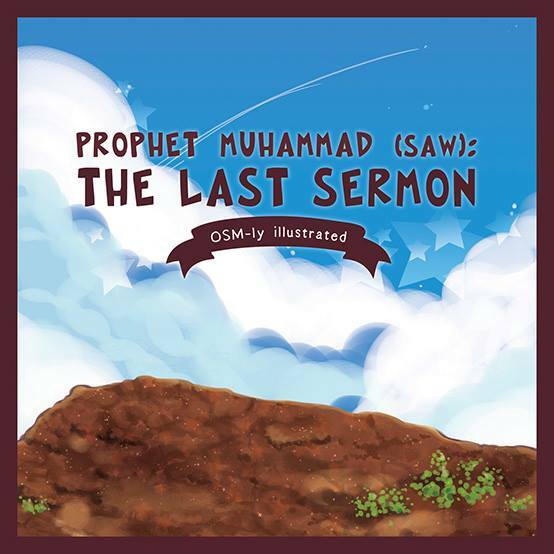 In al-Sunan it is narrated that al-‘Irbaad ibn Saariyah (may Allaah be pleased with him) said: The Messenger of Allaah (peace and blessings of Allaah be upon him) delivered an eloquent speech to us which melted our hearts and caused our eyes to flow with tears. 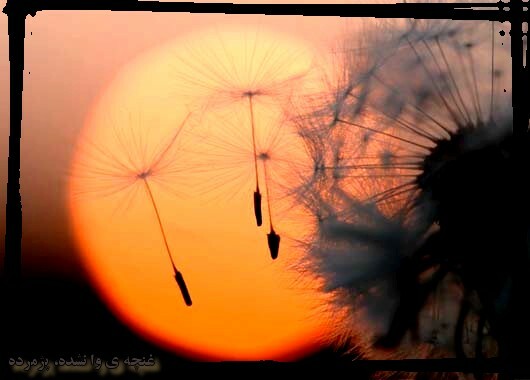 We said: O Messenger of Allaah, it is as if it is a farewell address, so advise us. He said: “I advise you to fear Allaah, and to listen and obey, even if a slave is appointed over you. Whoever among you lives will see many differences, so I urge you to adhere to my Sunnah and the way of the rightly-guided caliphs who will come after me, and cling firmly to it. Beware of newly-invented matters, for every newly-invented matter is an innovation and every innovation is a going astray. And there are many ahaadeeth with a similar meaning. It also goes against the ahaadeeth of the Messenger (peace and blessings of Allaah be upon him) which warn against innovation (bid’ah). I hope that the evidence we have quoted will be sufficient to convince the seeker of truth that this bid’ah is wrong, i.e., the innovation of celebrating the night of the Isra’ and Mi’raaj, and that it is not part of the religion of Islam at all. Because Allaah has enjoined being sincere towards the Muslims and explaining what Allaah has prescribed for them in their religion, and because it is haraam to conceal knowledge, I thought that I should point out this innovation, which is so widespread in many regions that people think it is part of the religion, to my Muslim brothers. Allaah is the One Whom we ask to set the affairs of all the Muslims straight, and to bless them with knowledge of Islam, and to help us and them to adhere steadfastly to the truth, and to forsake everything that goes against it, for He is able to do that. 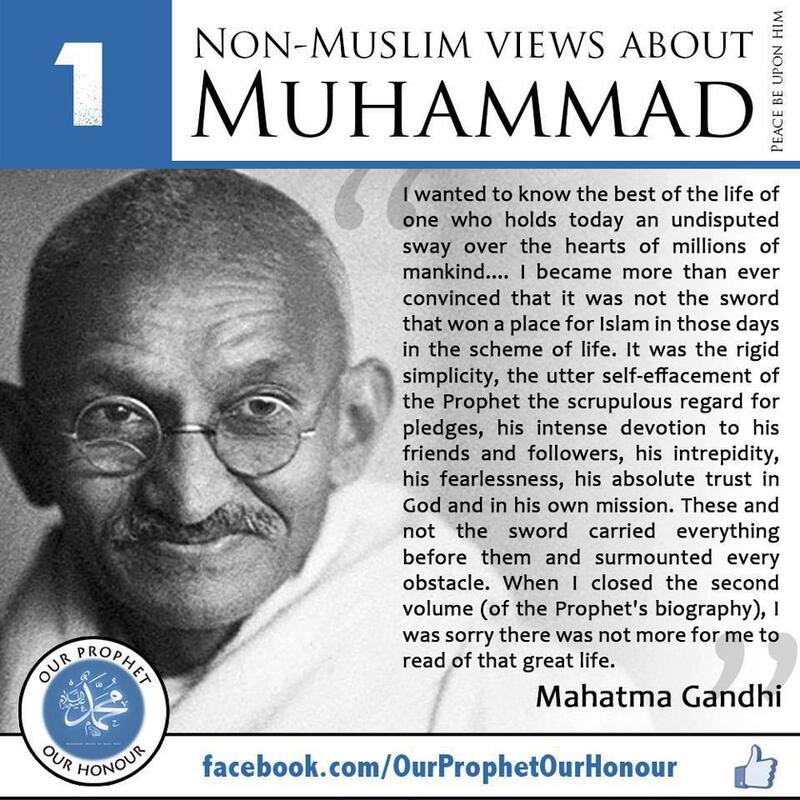 May Allaah send blessings and peace upon His slave and Messenger, our Prophet Muhammad, and his family and companions. The month of Rajab is one of the sacred months and there are many important events in Islamic history that took place in the month of Rajab, such as the Night Journey and Ascension (Israa’ and Mi`raj), the Battle of Tabuk, and the liberation of Al-Aqsa Mosque from the crusaders at the hands of Salah Ad-Din Al-Ayyubi. The merit of Rajab is like the merit of the rest of the other sacred months. 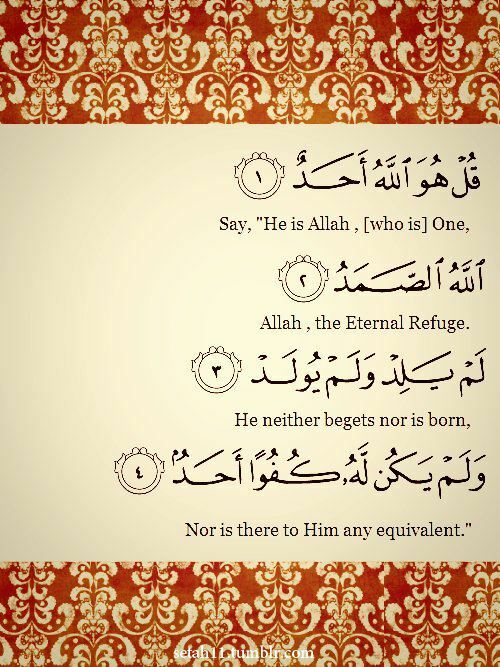 Allah Almighty says: (Lo! the number of the months with Allah is twelve months by Allah’s ordinance in the day that He created the heavens and the earth. Four of them are sacred: that is the right religion. 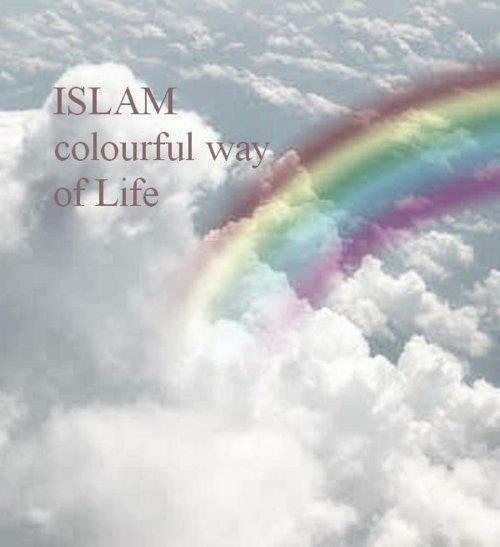 So wrong not yourselves in them) (At-Tawbah 9: 36). 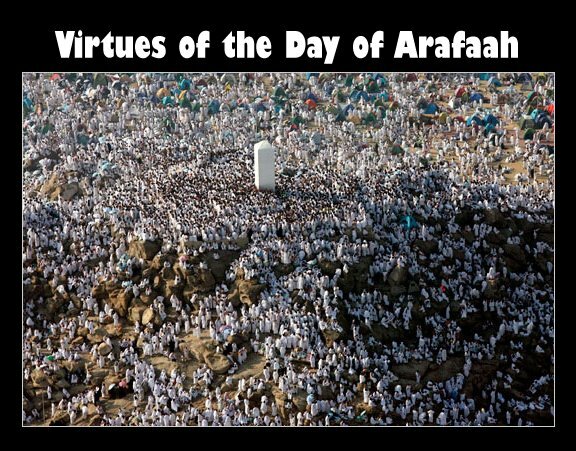 The names of these sacred months are mentioned in an authentic hadith said by the Prophet (peace and blessings be upon him) in the Farewell Pilgrimage. 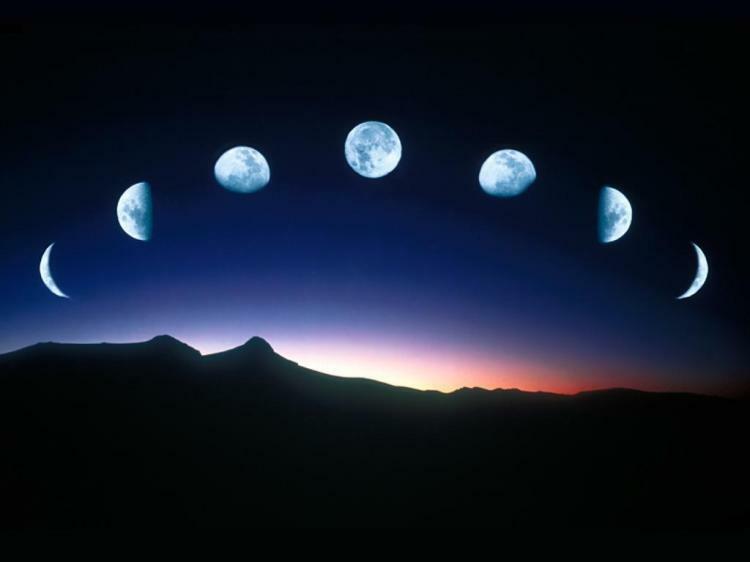 According to this hadith, the sacred months are four, three in succession—that is, Dhul-Qi`dah, Dhul-Hijjah, and Muharram—and the fourth is Rajab, which comes between Jumada Thani and Sha`ban. But what about fasting in the month of Rajab, is it recommended and are there any authentic hadiths which indicate that fasting in Rajab has a special virtue or reward? I would like to stress the fact that observing voluntary fasting during the sacred months or Al-Ashhur Al-Hurum, including the month of Rajab, is recommended or mandub. 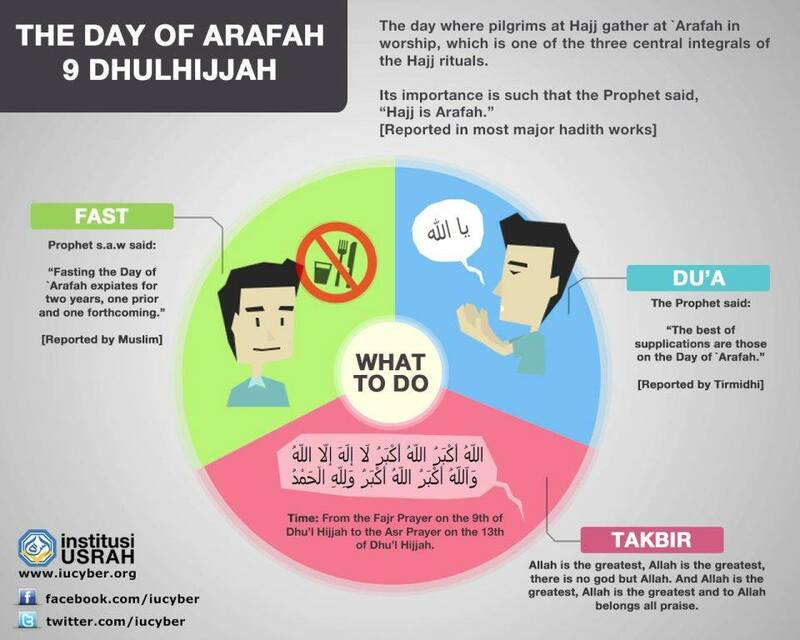 The Prophet (peace and blessings be upon him) is reported to have instructed his Companions (may Allah be pleased with them) to observe voluntary fasting in Al-Ashhur Al-Hurum. He (peace and blessings be upon him) used to urge his Companions to fast three days of every month. Thus, fasting during the month of Rajab is recommended but there is no authentic hadith that indicates that fasting certain days of Rajab, for example the first day, entails a special reward. Fasting during the month of Rajab is recommended but there is no authentic hadith that indicates that fasting certain days of Rajab entails a special reward. It was also said that the reason why it was attributed to Mudar was because they venerated it and respected it so much, so it was attributed to them. The reason why it is so called. The letters Ra’, jeem and ba’ form a root which indicates supporting and strengthening something with another thing. … Hence the phrase “Rajabtu’l-shay’” means I venerated it… It was called Rajab because they used to venerate it, and it is also venerated in Sharee’ah. We would a rock, then if we found a better rock we would throw the first one aside and adopt the other. 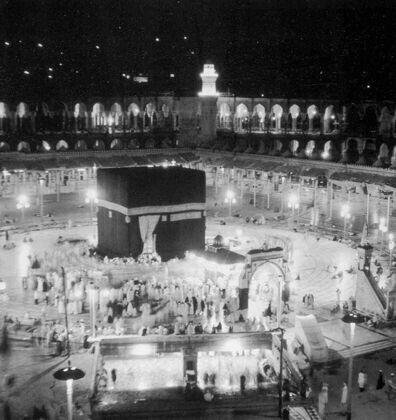 If we could not find a rock, we would make a pile of dirt, then we would bring a ewe and milk it over the pile of dirt, then we would do tawaaf around it. 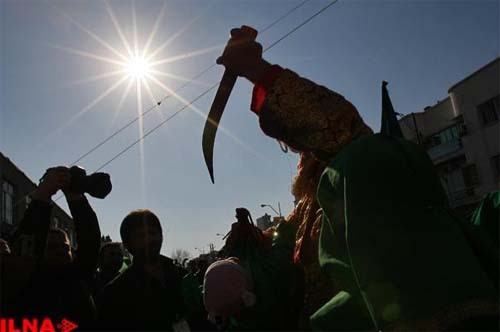 When the month of Rajab came, we would say Munassil al-Asinnah [the one that causes the sharp heads of weapons to be taken off], and we would not leave any spear or arrow that had an iron piece in it but we would take the metal head off and put it aside during the month of Rajab. (Narrated by al-Bukhaari). Al-Bayhaqi said: the people of the jaahiliyyah used to venerate these sacred months, especially the month of Rajab, and they would not fight during this month. This means: do not violate their sanctity which Allaah has commanded you to respect and forbidden you to violate, for this prohibition includes both vile deeds and vile beliefs. “so wrong not yourselves therein…” [al-Tawbah 9:36] meaning, in the Sacred Months. The pronoun here [translated here as “therein”] refers to these four sacred months, as stated by the Imaam of the Mufassireen, Ibn Jareer al-Tabari (may Allaah have mercy on him). So we should pay attention to the sanctity of these four months, because Allaah has singled them out for a special status and has forbidden us to commit sins out of respect for their sanctity, for sins committed at this time are even worse, because of the sanctity of the time which Allaah has made sacred. Hence in the aayah quoted above, Allaah has forbidden us to wrong ourselves even though this – i.e., wronging ourselves, which includes committing sins – is forbidden during all the months of the year. “Then when the sacred months have passed, then kill the Mushrikeen wherever you find them…” [al-Tawbah 9:5], and other aayat and reports which are general in application and which include commands to fight them. Others say: it is not permissible to initiate fighting during the sacred months, but it is permissible to continue and conclude fighting, if it started at a different time. The fighting of the Prophet SAWS (peace and blessings of Allaah be upon him) against the people of al-Taa’if is interpreted in this way, because the fighting had begun at Hunayn in Shawwaal. The above does not apply to fighting in self-defence. If the enemy attacks the Muslim lands, it is obligatory for the inhabitants to defend themselves, whether that happens during a sacred month or not. 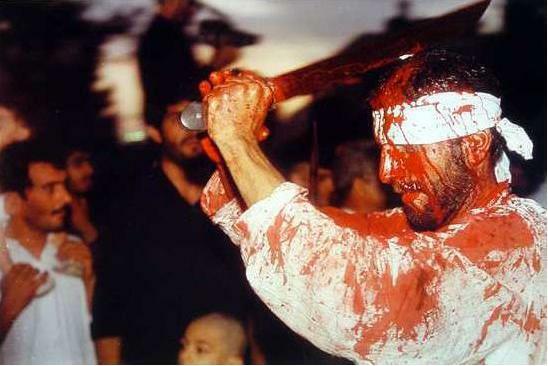 During the Jaahiliyyah, the Arabs used to slaughter a sacrifice during Rajab as an act of worship towards their idols. When Islam came, teaching that sacrifices were to be offered only to Allaah, this deed of the Jaahiliyyah was abolished. The fuqaha’ differed as to the rulings on offering sacrifices during Rajab. 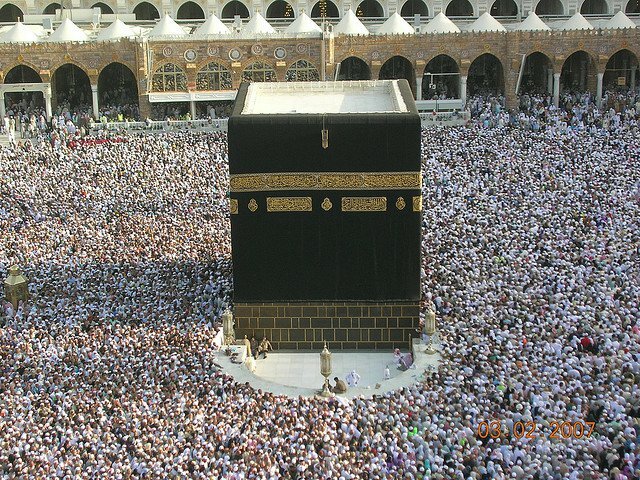 The majority of Hanafis, Maalikis and Hanbalis stated that the sacrifice of al-‘Ateerah was abrogated. Their evidence was the hadeeth, “There is no Fir’ and no ‘Ateerah”, narrated by al-Bukhaari and Muslim from Abu Hurayrah. The Shaafa’is said that al-‘Ateerah had not been abrogated, and they regarded it as mustahabb (recommended). This was also the view of Ibn Seereen. Ibn Hajar said: the Messenger of Allaah SAWS (peace and blessings of Allaah be upon him) did not abolish it in principle, but he abolished the idea of making this sacrifice especially in Rajab. The fasting that is prescribed in Rajab is the same as that prescribed in other months, namely fasting on Mondays and Thursdays, and the three days of al-Beed, fasting alternate days, and fasting Sirar al-Shahr. Some of the scholars said that Sirar al-Shahr refers to the beginning of the month; others said that it refers to the middle or end of the month. ‘Umar (may Allaah be pleased with him) used to forbid fasting in Rajab because it involved resemblance to the Jaahiliyyah. It was reported that Kharashah ibn al-Harr said: I saw ‘Umar smacking the hands of those who fasted in Rajab until they reached out for food, and he was saying, This is a month which was venerated in the Jaahiliyyah. (al-Irwaa’, 957; al-Albaani said: it is saheeh). Imaam Ibn al-Qayyim said: the Prophet SAWS (peace and blessings of Allaah be upon him) did not fast for three consecutive months (i.e., Rajab, Sha’baan and Ramadaan) as some people do, and he never fasted Rajab at all, nor did he encourage people to fast this month. No saheeh hadeeth that may be used as evidence has been narrated concerning the virtues of the month of Rajab or fasting this month or fasting in any specific part of it, or observing Qiyaam al-Layl specifically during this month. Imaam Abu Ismaa’eel al-Harawi al-Haafiz has already stated this before me, and we have narrated this from others also. In Fataawa al-Lajnah al-Daa’imah it states: with regard to fasting specifically in Rajab, we do not know of any basis in Sharee’ah for doing that. The ahaadeeth indicate that the Prophet SAWS (peace and blessings of Allaah be upon him) did not do ‘Umrah during Rajab, as it was narrated that Mujaahid said: ‘Urwah ibn al-Zubayr and I entered the mosque, and there was ‘Abd-Allaah ibn ‘Umar sitting near the room of ‘Aa’ishah (may Allaah be pleased with her). 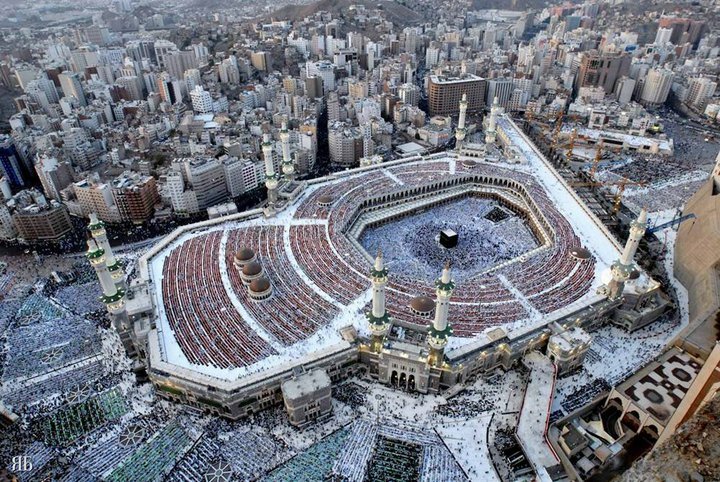 He was asked, “How many times did the Messenger of Allaah SAWS (peace and blessings of Allaah be upon him) do ‘Umrah?” He said, “Four times, and one of them was in Rajab.” We did not want to argue with him. We could hear ‘Aa’ishah Umm al-Mu’mineen brushing her teeth (i.e., the sound of the miswaak) in her room. ‘Urwah said, “O Mother of the Believers, did you not hear what Abu ‘Abd al-Rahmaan is saying?” She said, “What is he saying?” He said, “He is saying that the Messenger of Allaah SAWS (peace and blessings of Allaah be upon him) did ‘Umrah four times, one of them in Rajab.” She said, “May Allaah have mercy on Abu ‘Abd al-Rahmaan, [the Prophet SAWS (peace and blessings of Allaah be upon him)] never did ‘Umrah but he witnesses it (i.e., he was present with him), and he never did ‘Umrah during Rajab.” (Agreed upon). It was reported by Muslim that Ibn ‘Umar heard this and did not say yes or no. Al-Nawawi said: the fact that Ibn ‘Umar remained silent when ‘Aa’ishah denied what he said indicates that he was confused, or had forgotten, or was uncertain. Hence it is an innovated bid’ah to single out Rajab for making ‘Umrah and to believe that doing ‘Umrah in Rajab has a specific virtue. Nothing to that effect has been narrated, besides the fact that the Prophet SAWS (peace and blessings of Allaah be upon him) is not reported to have made ‘Umrah during Rajab at all. As for singling out some of the days of Rajab for any kind of good deed, ziyaarah (visiting the House of Allaah, the Ka’bah) or anything else, there is no basis for this, because Imaam Abu Shaamah stated in his book al-Bida’ wa’l-Hawaadith: specifying acts of worship at times that were not specified by sharee’ah is wrong; no time is to be regarded as better than any other except in cases where the sharee’ah gave preference to a certain act of worship at a certain time, or stated that any good deed done at this time is better than good deeds done at other times. Hence the scholars denounced the practice of singling out the month of Rajab for doing ‘Umrah frequently. 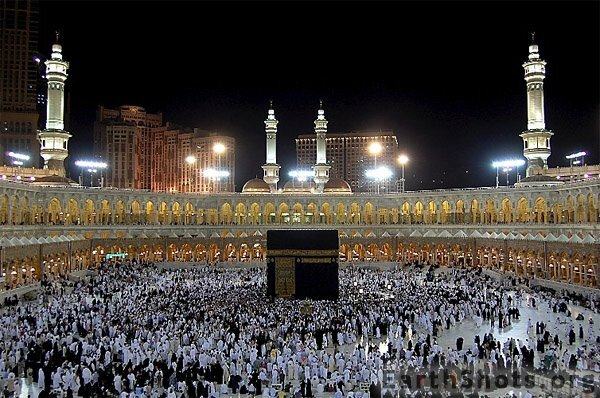 But if a person goes for ‘Umrah during Rajab without believing that this has any particular virtue and because it is just a coincidence that it is easier for him to go at this time, then there is nothing wrong with that. It was reported that ‘Aa’isha (may Allaah be pleased with her) said: the Messenger of Allaah SAWS (peace and blessings of Allaah be upon him) said: “Whoever innovates something in this matter of ours which is not a part of it, will have it rejected.” (Agreed upon). Salaat al-Raghaa’ib is bid’ah according to the consensus of the scholars of religion, such as Maalik, al-Shaafa’i, Abu Haneefah, al-Thawri, al-‘Oozaa’i, al-Layth and others . The hadeeth that is narrated concerning it is a lie according to the consensus of the scholars who have knowledge of hadeeth. – It was reported that major events happened in the month of Rajab, but none of these reports are true. It was reported that the Prophet SAWS (peace and blessings of Allaah be upon him) was born on the first night of Rajab, and that he received his Mission on the twenty-seventh, or twenty-fifth of this month. None of this is correct. It was reported with an isnaad that is not saheeh from al-Qaasim ibn Muhammad that the Prophet’s Night Journey (al-Israa’) took place on the twenty-seventh of Rajab. This was denied by Ibraaheem al-Harbi and others. 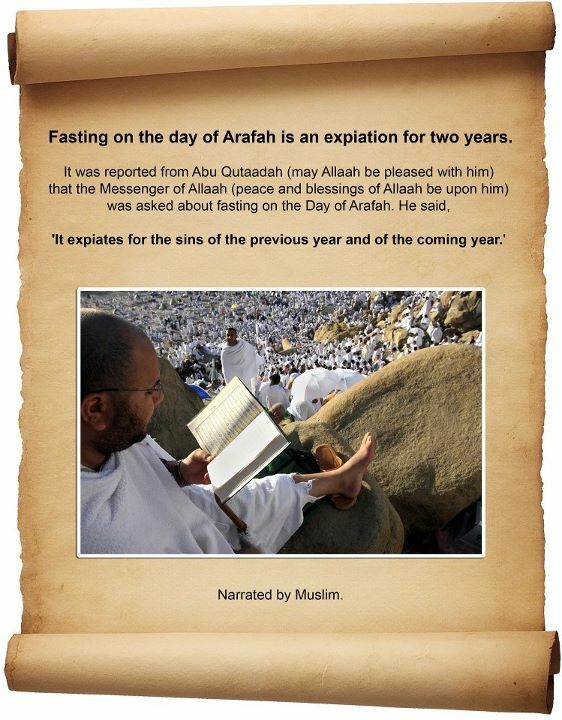 One of the innovations that take place during this month is the recitation of the story of the Mi’raaj, and celebrations to commemorate it on the twenty-seventh of Rajab, or singling out this night to perform extra acts of worship such as Qiyaam al-Layl or fasting during the day, or rejoicing and celebrating. 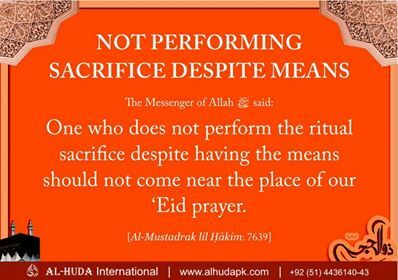 Some celebrations are accompanied by haraam things such as mixing of men and women, singing and music, all of which are not permitted on the two Eids which are prescribed in Islam, let alone innovated celebrations. 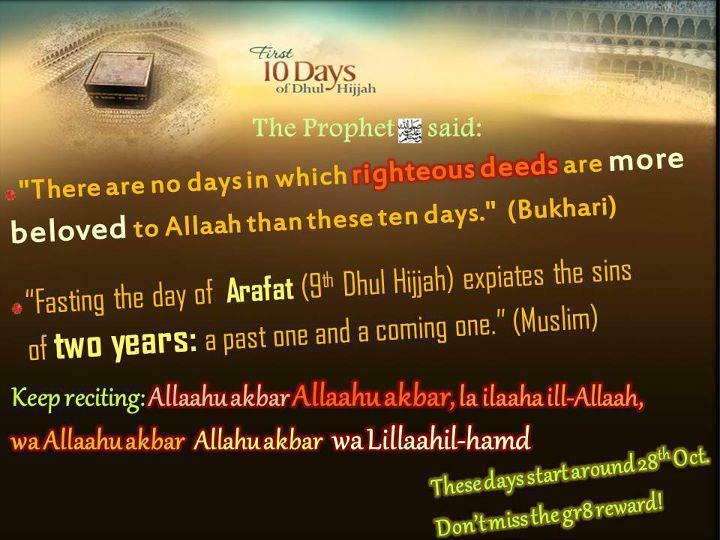 Add to that the fact that there is no proof that the Israa’ and Mi’raaj happened on this date. 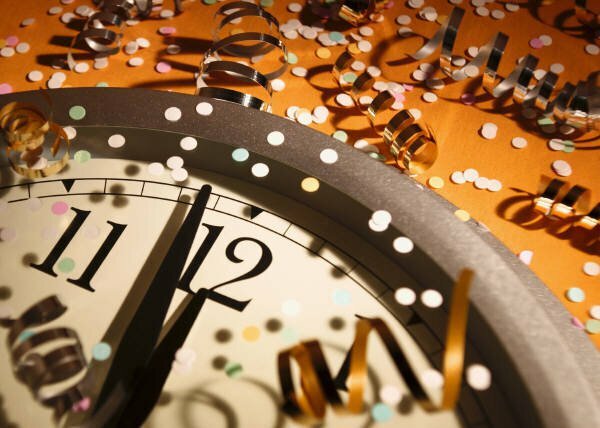 Even if it were proven, that is no excuse for holding celebrations on this date, because nothing of the kind has been reported from the Prophet SAWS (peace and blessings of Allaah be upon him) or from his companions, may Allaah be pleased with them, or from any of the Salaf (early generations) of this Ummah. If it were a good thing, they would surely have done it before us. May Allaah help us. – Salaat Umm Dawood halfway through Rajab. 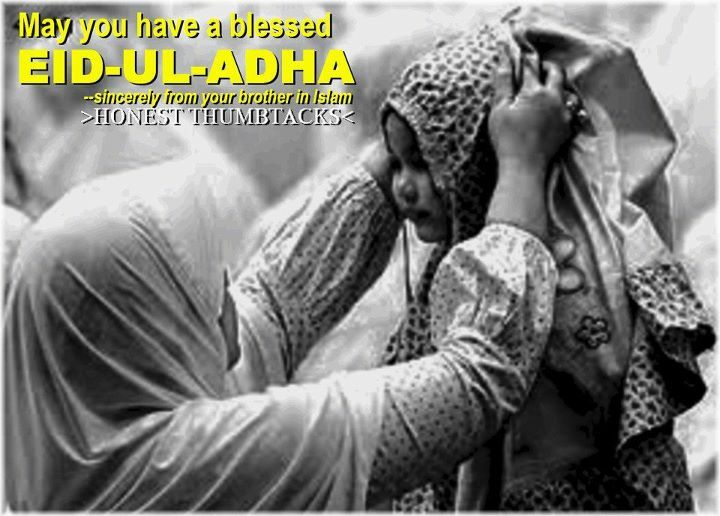 – The du’aa’s which are recited specifically during Rajab are all fabrications and innovations. – Visiting graves specifically in Rajab is bid’ah, because graves are to be visited at any time of the year. We ask Allaah to make us of those who venerate the things that He has made sacred and adhere to the Sunnah of the Prophet SAWS (peace and blessings of Allaah be upon him) outwardly and inwardly, for He is the One Whom we should ask and He is Able to do that. And the close of our request is: praise be to Allaah, the Lord of ‘Aalameen (mankind, jinns and all that exists). 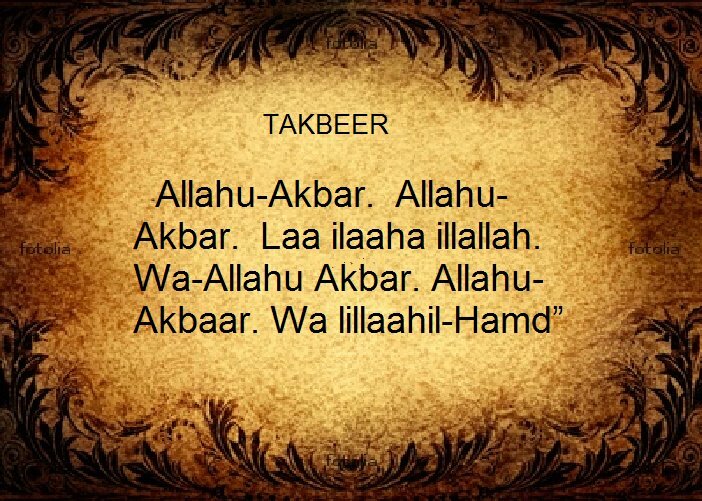 Rejab is one of the four months declared sacred by Allah (SWT) in the Glorious Qur’an. 1. The month of Rejab, in its superabundant favors and benefits, reverence and sanctity, is next to none. It is linked to Almighty Allah (SWT) as Sya’ban to the Holy Prophet Muhammad (saw) and Ramadan to his Ummah (Muslim Community). 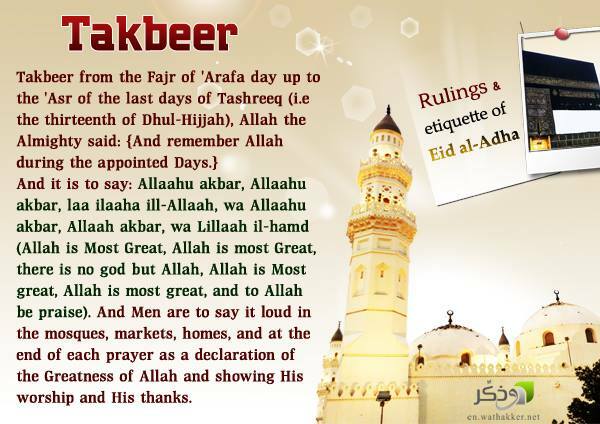 2. Who so observes fast (even one day) during the month of Rejab gets Allah’s pleasure. Allahhuakbar. 3. 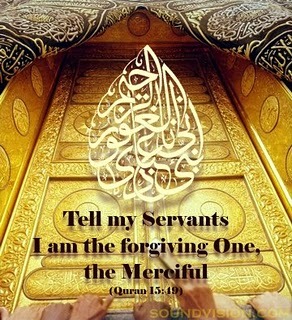 Ask forgiveness and turn repentant to Allah (SWT) as much as you can because mercy drops from the heaven like a gentle rain in the month of Rejab (also known as “As’abb” – pouring out, full of love and kindness). at least 100 times (400 times will accrue more rewards), and recites “Laa Ilaaha Illallaah” 1000 times, during the month of Rejab, and gives alms or sadaqah in the name of Allah at the completion. 5. 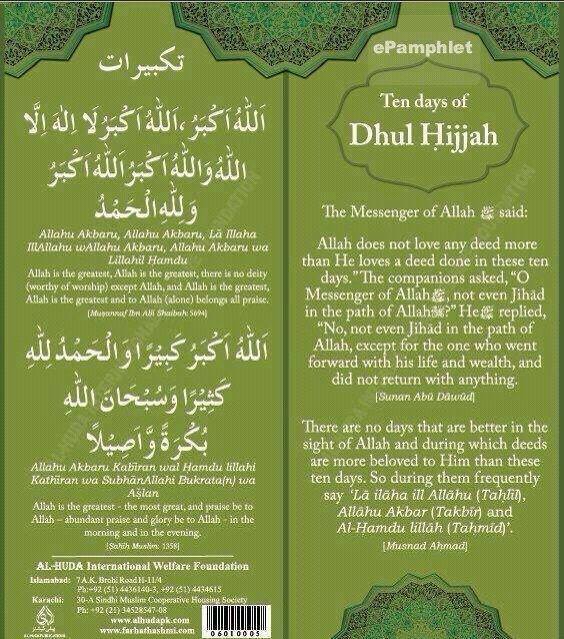 Recite Surah Al-Ikhlas at least 100 times (1000 or 10000 times will accrue more rewards) in the month of Rejab. 6. Keep fast on any day in the month of Rejab. So let’s start tomorrow. 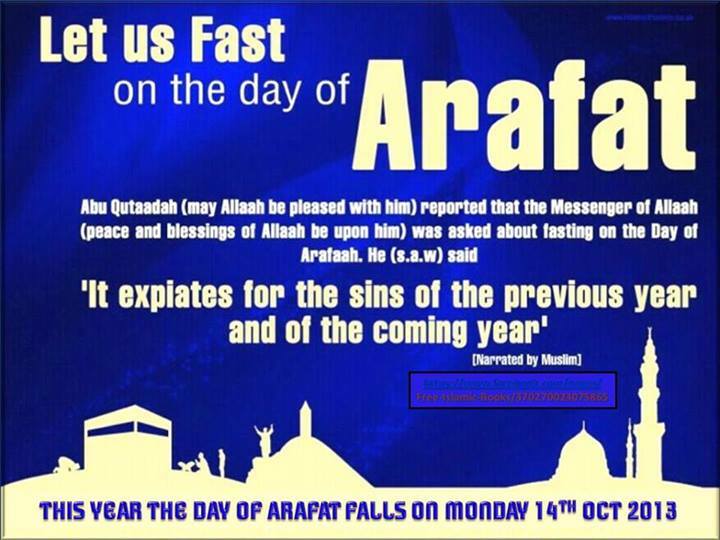 Fasting is one of the most recommended acts during this spiritual season. It becomes Wajib (obligatory) during the month of Ramadan, but is highly recommended during the months of Rejab and Sya’ban. 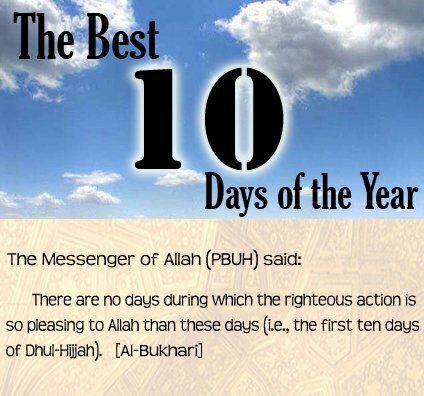 As will be noted from the Hadith above and others to follow, fasting, be it for only one day during these months, is rewarded with untold bounties. 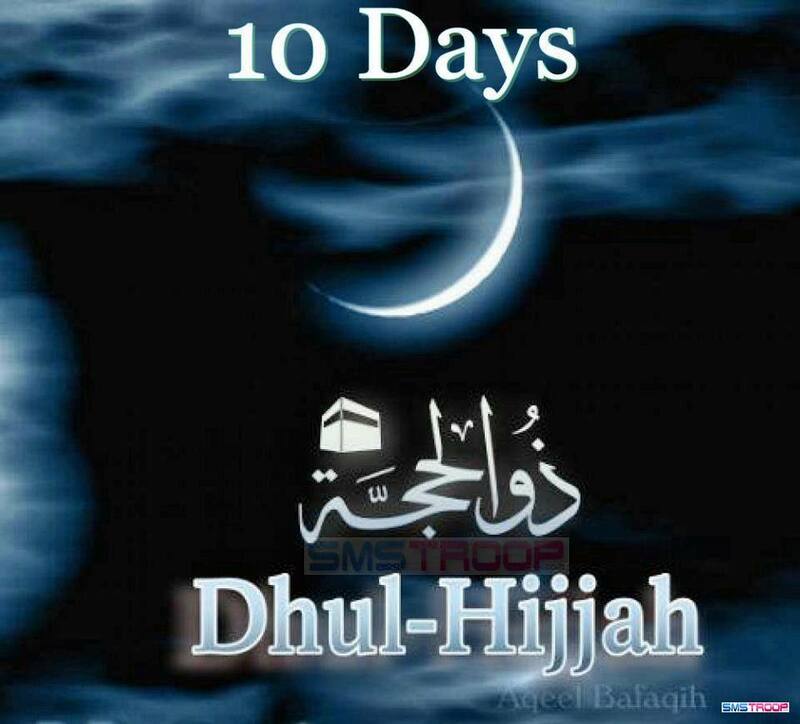 Hazrat Salman Al-Farsi narrates that Holy Prophet Muhammad (saw) said that there is a day in the month of Rejab on which if a person fasts and does Qiyaamul Lail (night vigil) on that night, he will receive rewards like a person who fasts for 100 years and does Qiyaamul Lail for nights of 100 years. 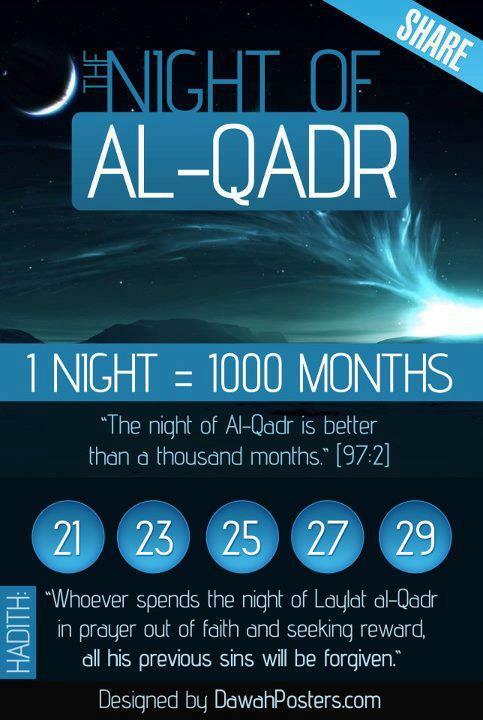 This night is the night of the 27th (Rejab) and the day of the 27th (Rejab). This is the day on which the Holy Prophet Muhammad (saw) was appointed to Messenger hood. Hazrat Salman Al-Farsi narrates that the Beloved of Allah, the Holy Prophet Muhammad (saw) said “O Salman, there is no Mumin (True Believer) and Muminah (Truly Believing Female) who performs 30 Raka’ah in the month of Rejab and in each Raka’ah recites Surah Al-Fatihah once, Surah Al-Ikhlas 3 times, and Surah Al-Kafiroon 3 times that Allah (SWT) does forgive them their sins and bestows rewards upon them as upon a person who has fasted a whole month. He becomes among those who will be steadfast in their Salaat in the year which is to come. For him the deeds of the day are equal to that of the martyr. He will be raised with the Martyrs of the Holy Battle of Badr. For him is written for the fast of each day, one year’s worship. His station is raised 1000 times higher. 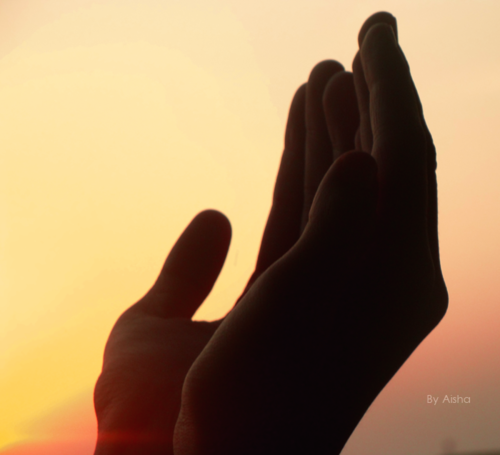 Is there any special virtue in fasting during the month of Rajab?. 2- Because transgression of the sacred limits therein is worse than at other times. In the phrase “wrong not yourselves therein”, the pronoun may be understood as referring to twelve months. Allaah states that He has made them a measure of time for His slaves, which they may use for worshipping Him, and thank Allaah for His blessings, and they serve the interests of His slaves, so beware of wronging yourselves therein. The pronoun may also be understood as referring to the four sacred months, and this forbids them to wrong themselves in those months in particular, as well as it being forbidden to do wrong at all times, because it is more forbidden at this time, but it is worse at this time than at others. End quote. With regard to fasting the month of Rajab, there is no saheeh hadeeth to indicate that there is any special virtue in fasting all or part of this month. 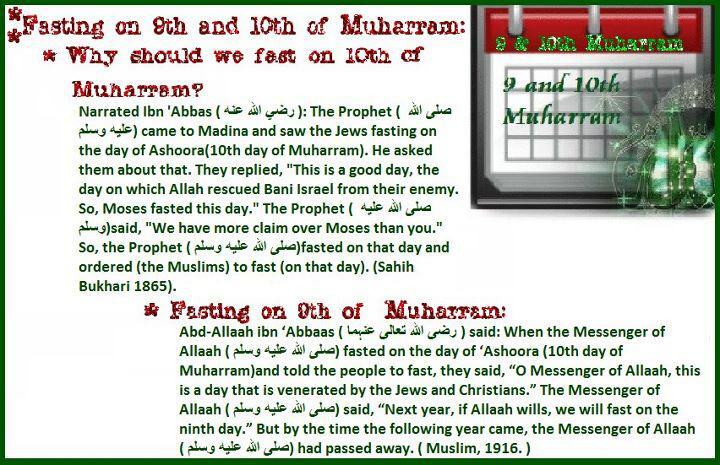 Even if this hadeeth were saheeh, it indicates that it is mustahabb to fast during the sacred months. So if a person fasts during Rajab because of this, and he also fasts in the other sacred months, there is nothing wrong with that. But singling out Rajab for fasting is not right. As for fasting in Rajab in particular, the ahaadeeth concerning that are all da’eef (weak), and in fact mawdoo’ (fabricated). The scholars do not rely on any of them. They are not among the da’eef ahaadeeth which have been narrated concerning virtues, rather most of them are fabricated and false. 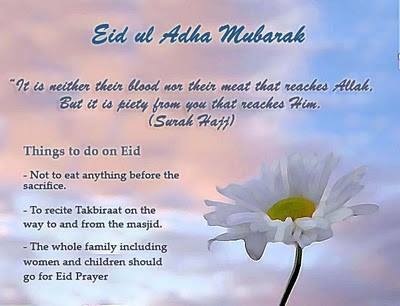 In al-Musnad and elsewhere there is a hadeeth which says that the Prophet (peace and blessings of Allaah be upon him) enjoined fasting the sacred months, namely Rajab, Dhu’l-Qa’dah, Dhu’l-Hijjah and Muharram, but this has to do with fasting during all of them, not just Rajab. End quote. There is no saheeh hadeeth that would count as evidence which speaks of the virtue of the month of Rajab, or that speaks of fasting this month or part of it, or of spending any particular night of it in prayer. Fasting in Rajab is no better than fasting in any other month, except that it is one of the sacred months. There is no report in the saheeh Sunnah to suggest that there is anything special about fasting in this month. Whatever has been narrated concerning that is not fit to be quoted as evidence. End quote. Fasting on the twenty-seventh of Rajab and spending that night in prayer is a bid’ah (innovation), and every bid’ah is a going astray. End quote. Majmoo’ Fataawa Ibn ‘Uthaymeen, 20/440. 1. 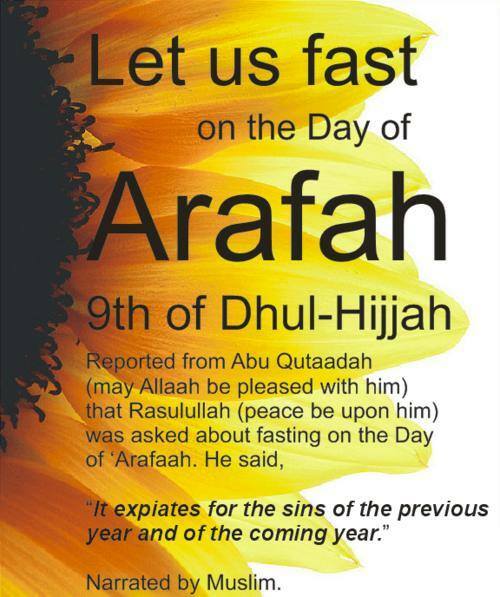 `Uthman ibn Hakim al-Ansari said: “I asked Sa`eed ibn Jubayr about fasting in Rajab, and we were then passing through the month of Rajab, whereupon he said: “I heard Ibn `Abbas saying: “The Messenger of Allah used to observe fast so continuously that we thought he would not break it, and did not observe it so continuously that we thought he would not observe fast.” Muslim and Abu Dawud relate it in Kitab al-sawm, respectively in the chapter on fasting at times other than Ramadan, and in the chapter of fasting during Rajab. Imam Nawawi says: “It would appear that the meaning inferred by Sa`eed ibn Jubayr from Ibn `Abbas’s report is that fasting in Rajab is is neither forbidden nor considered praiseworthy in itself, rather, the ruling concerning it is the same as the rest of the months. 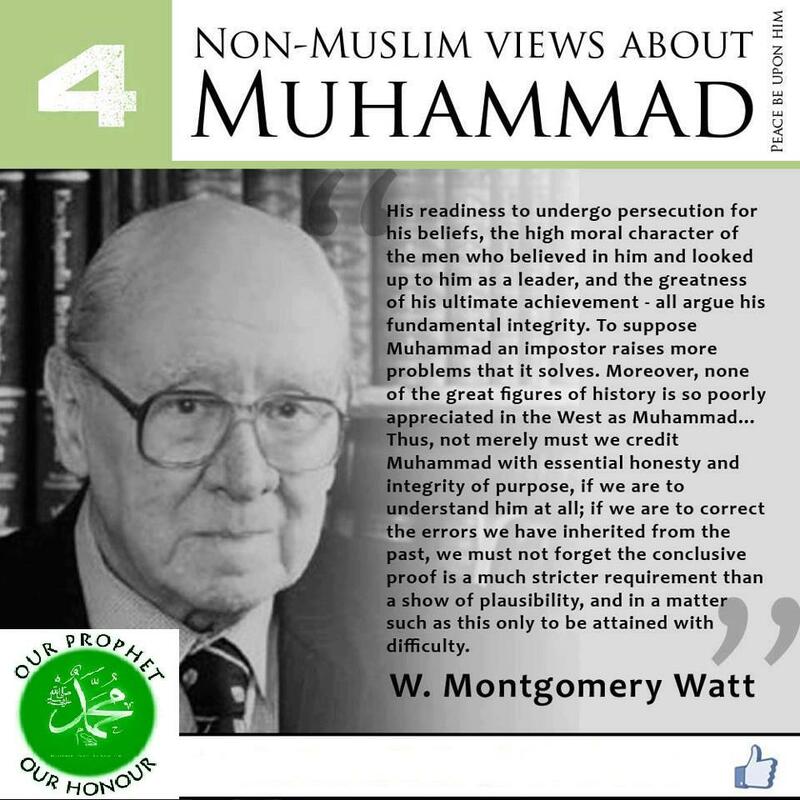 Neither prohibition not praiseworthiness has been established for the month of Rajab in itself, however, the principle concerning fasting is that it is praiseworthy in itself, and in the Sunan of Abu Dawud(*) the Prophet has made the fasting of the sacred months praiseworthy, and Rajab is one of them. 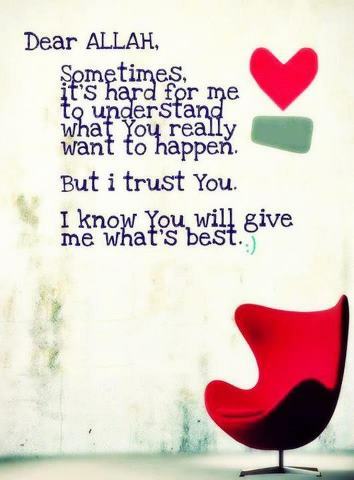 And Allah knows best.” Sharh Sahih Muslim Kitab 13 Bab 34 #179. 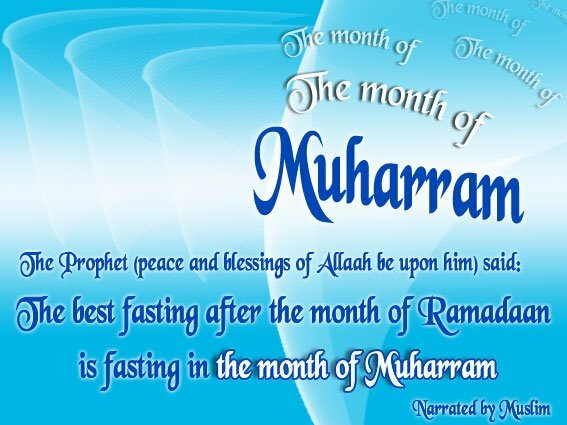 It is established that Ibn `Umar fasted during the sacred months: Musannaf `Abd al-Razzaq 4:293, Musannaf Ibn Abi Shayba 1:125. 2. Abdullah, the freed slave of Asma’ the daughter of Abu Bakr, the maternal uncle of the son of `Ata’, reported: “Asma’ sent me to Abdullah ibn `Umar saying: “The news has reached me that you prohibit the use of three things: the striped robe, saddle cloth made of red silk, and fasting the whole month of Rajab.” Abdullah said to me: “So far as what you say about fasting in the month of Rajab, how about one who observes continuous fasting? And so far as what you say about the striped garment, I heard `Umar ibn al-Khattab say that he had heard from Allah’s Messenger : “He who wears a silk garment, has no share for him (in the Hereafter).” And I am afraid that stripes were part of it. And so far as the red saddle cloth is concerned, here is Abdullah’s saddle cloth [=his] and it is red. I went back to Asma’ and informed her, so she said: “Here is the cloak (jubba) of Allah’s Messenger ,” and she brought out to me that cloak made of Persian cloth with a hem of (silk) brocade, and its sleeves bordered with (silk) brocade, and said: “This was Allah’s Messenger’s cloak with `A’isha until she died, then I got possession of it. The Apostle of Allah used to wear that, and we washed it for the sick so that they could seek cure thereby.”” Muslim relates in the first chapter of Kitab al-libas. * * * * *Nawawi adds: “In this hadith is a proof that it is recommended to seek blessings through the relics of the righteous and their clothes (wa fi hadha al-hadith dalil `ala istihbab al-tabarruk bi aathaar al-salihin wa thiyabihim).” Sharh sahih Muslim Kitab 37 Bab 2 #10. 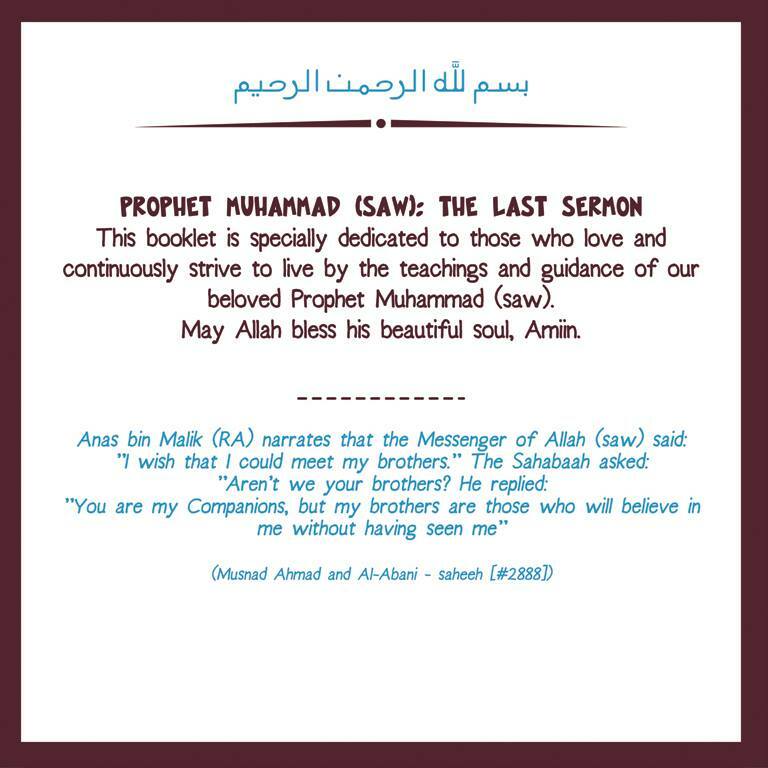 Blessings and Peace on the Prophet, his Family, and his Companions.